The companionship of an animal can be therapeutic: pets have been shown to reduce depression, anxiety, loneliness and promote healing. Injury or illness can make it impossible to give the animal the care it needs. Many cancer patients and elderly people are forced to part with their beloved pets. 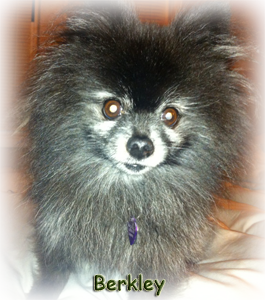 Shakey Paw is dedicated to help keep pets at home with their owners! Senior interaction with dogs boosts the parasympathetic nervous system, which helps calm & rest the body. People who own cats are 30% less likely to suffer a heart attack. Researchers have been able to prove that having a pet can help increase survival and boost physical activity in Cancer patients. Each donation helps maintain a loving home.